Two weeks ago I stood in my street clothes on the Iffley Road Track in Oxford, England, where Roger Bannister first broke the four minute mile. I had resumed training, and became aware that I was way past due for posting on my running, writing, and traveling blog. My good eye was still 20/20, but I quickly tired of squeezing my 20/450 afflicted eye shut to see properly, so I bought a black patch for it and spouted a lot of Pirate “Arrrrrghs” for the next 10 days. I was pretty grumpy. Anyway the first operation went okay and when I went to the doctor week later I could see pretty well. 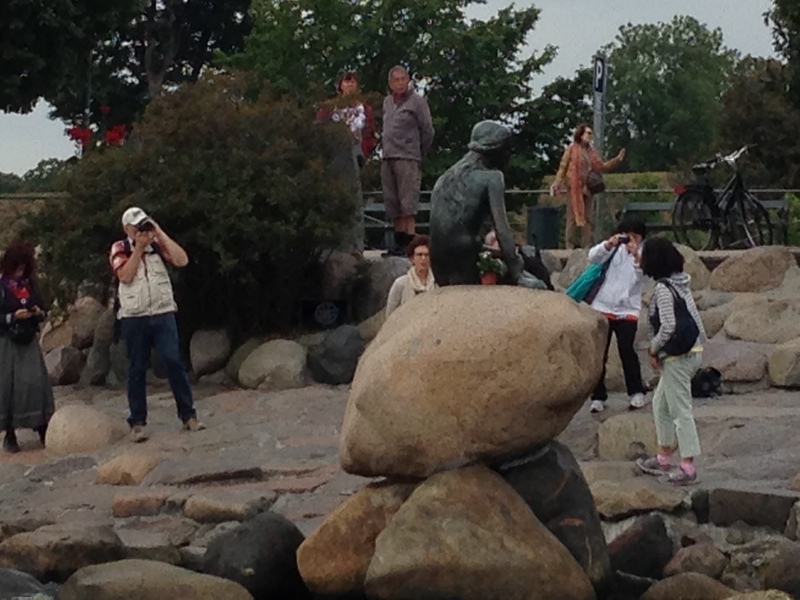 But the very next day the lens decided to take another hike, so they had to schedule a do-over, 2 weeks later. As you might expect, those 2 weeks passed really slowly. The 13 year old lens gave up the ghost during the second operation, losing its connectors, so they doctor retired it to the open road and implanted a brand-spanking new one. This time he not only sutured it in, he glued it in! “That lens is not going to roam anywhere,” he said. So far, it hasn’t even hankered for greener grass. Anyway during all the time, the doctor prohibited me to run, lift weights, play golf, or anything more strenuous than walking. So I walked, but it was hard when you are used to running. So I finally resumed running just over 3 months ago, at the end of June. For the first 2 weeks I did nothing more strenuous than easy runs. Then during the next 3 weeks, I introduced a 1x 5 minute tempo run and fast striding, along with an easy run each week. I was resting 1 to 2 days between runs, doing only push-ups and crunches on the “off” days. Welcome back for Episode 3 of Running, Writing, and Traveling for Life. Last week I painfully enumerated all the details of the previous week’s workouts. It was probably more painful for you to wade through than it was for me to write. Anyway my conclusion was that you need to find ways of determining the rest you need between intervals and between vigorous sessions. For the most part, we learn this by the way we feel, but a heart monitor is a good way to test our subjective rest evaluations. 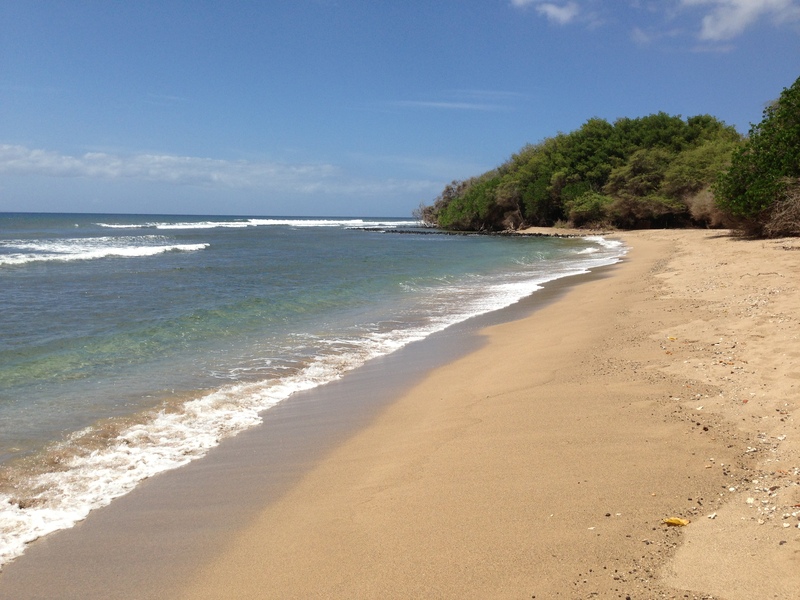 By the way, the above picture of the deserted Lopa Beach on Lana’i, Hawaii is hard to get to, but worth it. I only walked on it this time, but next time I’ll run on it! I thought about that for several moments, and then finally the ancient Latin admonition from the Roman Poet, Horace, drifted into my consciousness: “In medius res, or in English, In the middle of things. So ignore these two paragraphs, and let’s begin. I am aching from yesterday’s gym workout. This flu is sapping my energy. It can’t be the flu because my doctor says I had the flu shot last fall. Must be some other flu, like STP, or some other three letter designated disease. Anyway, I’m busy thinking up excuses why I can’t run today: I’m still sick; my eye pressure has gone up; got to go to Church this afternoon…. Thanks for tuning in today for the Final Episode of Mr. Wugidgem And The Phoenix Journey. Last week we left Alika on the floor after hitting her head on the table, with Kapono charging at her with his hunting knife. Today we’ll see the Mamos zoom into action, leading us into the dramatic conclusion. I’m glad you joined me for the exciting conclusion to Mr. Wugidgem and the Phoenix Journey. If you would like to order a print copy of this or any other of my exciting adventures from a Division of Amazon, please go to http://www.createspace.com, and choose the store search window at the top of the page. Then enter Allan Chapman into the window. Please be with me again next week for my first blog on my life-long passion, Running. Thanks again for listening! I’m glad you joined me today. 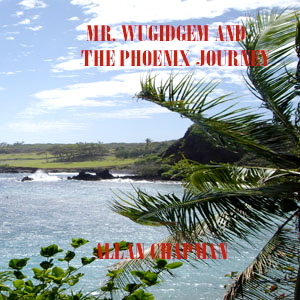 Thanks for tuning in this week for Episode 4 of Mr. Wugidgem And The Phoenix Journey. Before we begin, I would like your feedback on a new blog I am considering. I have been running competitively since high school and college, rested a few years, then resumed running recreationally. Over the ensuing years, this evolved into occasional competitions. 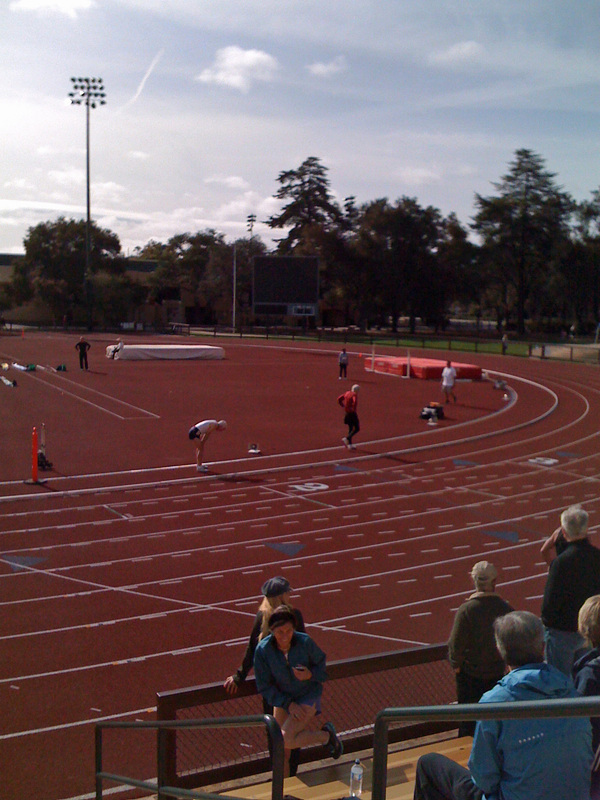 Then five years ago, I got serious, qualifying for the National Masters 800 and 1500 meters every year since then. I don’t win, but it’s been a great ride. I’ve been keeping a daily log and learned a lot about training, injuries and when to rest and when to push. I am enjoying most of the whole process, but I still get very nervous when I get to the final. Please email me at allanwchapman@gmail.com if you would like to hear more about this. Thanks! Getting back to our story, last week we journeyed with Golden Poppy on her amazing spiritual adventure. This week Debby, Michael, and Mr. Wugidgem search for the Mamo Birds among distant relatives of the Phoenix Nation. Enjoy! Please be with me again next time when Alika and Kapono come face to face. If you can’t wait, you may order a print copy of this book at: www.createspace.com/3951665. Also please email me at allanwchapman@gmail.com to let me know if you are interested in my new running blog and what sort of topics you would like me to cover. Thanks! Welcome to Episode 1 of Mr. Wugidgem And The Phoenix Journey. I wrote the original version in 2010 and podcasted it at that time. I didn’t publish it then; I think somehow I did not think it was the whole story. A few months ago I realized there was more to the story, so I began rewriting and expanding the original. It is now almost twice as long. Today fraternal twins, Debby and Michael, spot a pair of Mamos, which are supposedly extinct birds, in their back yard. At the suggestion of their mother, they seek out their friend, Mr. Wugidgem, at his magic shop. He is very interested, but is preoccupied by the urgent request from one of his old Native American friends to help a lost girl in his tribe. Michael, Debby, and Mr. Wugidgem journey to the Phoenix Nation Reservation to lend aid. Enjoy! Thanks for listening to this Episode of Mr. Wugidgem And The Phoenix Journey. Please be with me next week when Debby, Michael, and Mr. Wugidgem meet and try to save the lost Golden Poppy. Thanks again for joining me!